After a long and emotionally difficult week, I came home last night and went straight to bed. Today is Angie’s birthday — an automatic pick-me-up. 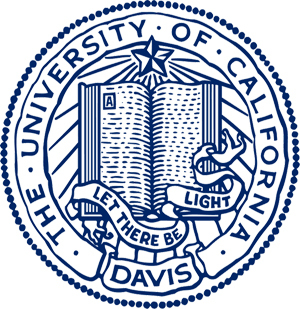 What’s more, I got a call this morning from Lucy Corin, a total rock-star of a writer who teaches at UC Davis. She offered me a spot in the graduate creative writing program there! Needless to say, I’m floored. Regardless of what other acceptances or rejections come my way, the bottom line is: I’m going to graad school! Heading up to Seattle with Angie now to get Cuban sandwiches at Paseo and to gallivant around the city in celebration. This evening we go to Cavalia, the new show by Cirque de Soleil. All in all, a great day, and a much needed boost of karmic encouragement. More writing to come soon, I promise. Including updates on my friend Frank and my week away, as well as some fresh fiction excerpts. Congratulations! Happy to see you rewarded for your diligence. Now, I’m daydreaming of the best cuban roast on the planet.